New innovative technologies are changing the way we travel within our communities and across the region. More people are using apps to buy coffee, event tickets and rides on JTA services. However, there is no single app that can pay for multi-modal regional transportation today. The RTC has convened multiple transportation providers to implement a single account-based system that can be used to pay for travel from Nassau County to Baker, Clay, Putnam and St Johns Counties. The first phase of this project has been completed with a Northeast Florida Regional Fare Study, funded by the JTA and the RTC. This summer newsletter focuses on regional fare commentaries including an introduction to the Regional Fare Study. We invite you to get engaged as we implement the recommendations of this Fare Study. 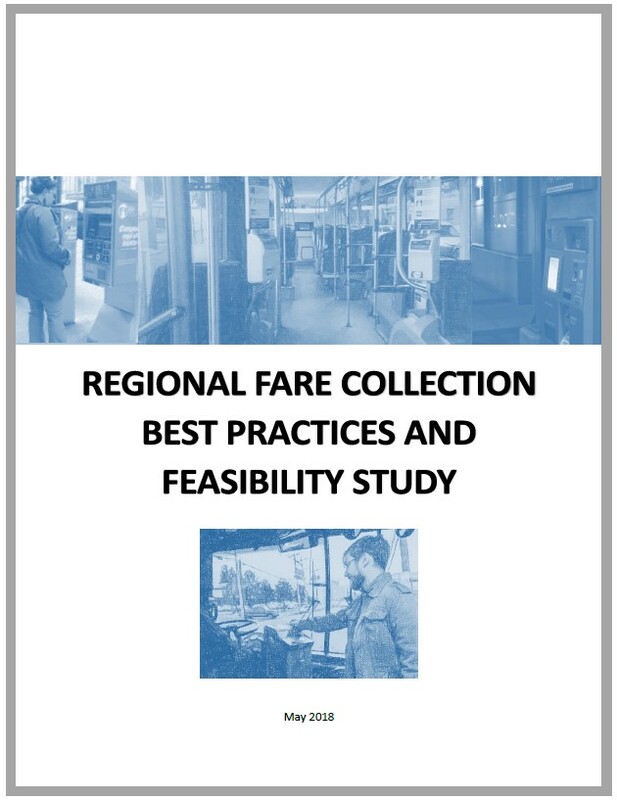 The Regional Fare Study examines the current state of transit in the Northeast Florida Region, identifies the best practices of peer regions, explores the various technologies and fare collection methodologies available and makes recommendations for a Northeast Florida Regional Fare System. This Fare Study is available on the RTC website. Printed copies are also available upon request to AMosley@nefrtc.com. Today, if you ride transit frequently, you will get the best value by buying a transit pass. For only $50, you can ride JTA services unlimited for 31 days. However, if you can't afford to spend a large amount of money at one time to buy a value pass, your only option is to pay cash each time you board a transit vehicle. In 31 days, a person who cannot afford a value pass will end up paying more for their transit trips. A fare capping system allows a rider to pay towards a value pass each time they ride. Once the rider spends the amount of the value pass, the passenger rides for free during the remaining time period of the pass. 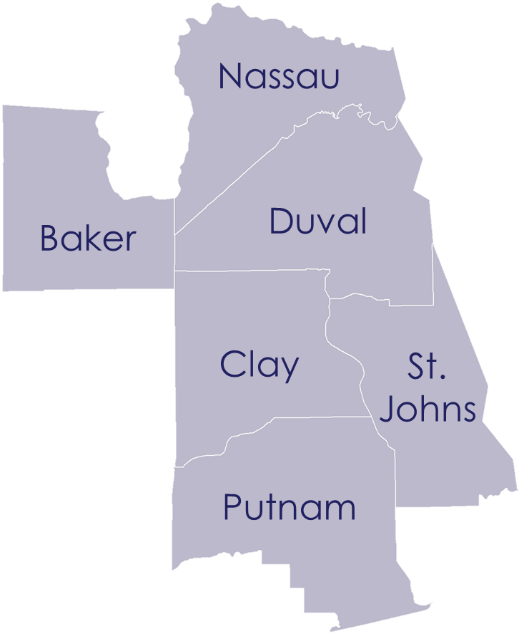 This system originated in London and has been implemented in Portland, Dallas and in the Tampa Bay area. It is recommended to be implemented with the new Northeast Florida regional fare system.  Click here for a StreetBlog case for fare capping and a video. The Mass Transit magazine dedicated an entire issue to Fare Collection. Articles in this issue include Fare Collection Outlook, Innovations in Mobile Applications, and Best Practices in Implementing Mobile Payment systems. JTA and Nathaniel P. Ford, Sr. are featured on the front cover and within this special issue. Go-Ahead (leading bus operator in the UK, Singapore and Dublin) offers radical new technology that allows passengers to track and pay for their journeys. The state-of-the-art system allows passengers to simply link a bank account with the HOPSTA app which uses iBeacons connected to mobile phone signals. Lyft has announced a new version of the Lyft app that integrates directly with public transit to help solve some of the biggest transportation challenges: providing late-night service, filling first-mile and last-mile gaps, providing access to transportation deserts, and delivering on-demand paratransit solutions . The MBTA selected the Cubic-John Laing consortium to design, build, operate and maintain a next-generation fare payment system, including account-based ticketing using mobile and contactless bankcard options for the region's multi-modal transit system. This is the first fare collection P3 project in the USA. It is also MBTA's first public-private partnership. The first regional account-based virtual transit fare card has reached full launch status and can now be used by riders in the Portland-Vancouver Metro Area. TriMet, C-TRAN and Portland Streetcar passengers can use the virtual smart card within Google Pay to pay their transit fare. The success of the MyJTA app used for all JTA bus, ferry and Gameday Xpress fare purchases is featured in a video created by Passport, Inc.
Members of the Regional Transit Coordinating Committee will meet on July 25 at 1:45 P.M. at the JTA's 100 North Myrtle Ave building to discuss the regionally coordinated paratransit project. Contact Liz Peak for more information about this meeting. Florida State University and FDOT are offering free BraunAbility Lift maintenance and repair training. Training will be held on September 19 at VoTran in Daytona. Contact Laurie Zeruto to register. RTC meetings are open to the public and are typically held at 980 North Jefferson Street in Jacksonville. Meeting agendas and minutes are available at www.nefrtc.com or by contacting Alan Mosley at AMosley@nefrtc.com or (904) 306-7517. The RTC Board meets every fourth Wednesday of the month at 1:30 p.m., except in July, November and December. The next meeting will be held on August 22. The RTC's Regional Transit Coordinating Committee meets every third Wednesday of the month at 1:30 p.m., except in July, November and December. The next regular meeting is scheduled for August 15. Persons requiring special accommodations because of a disability or physical impairments should contact the Executive Director at least two calendar days prior to the meeting. If you have a hearing or speech impairment and need assistance to communicate with the RTC, contact the Florida Relay Service at (800) 955-8770.